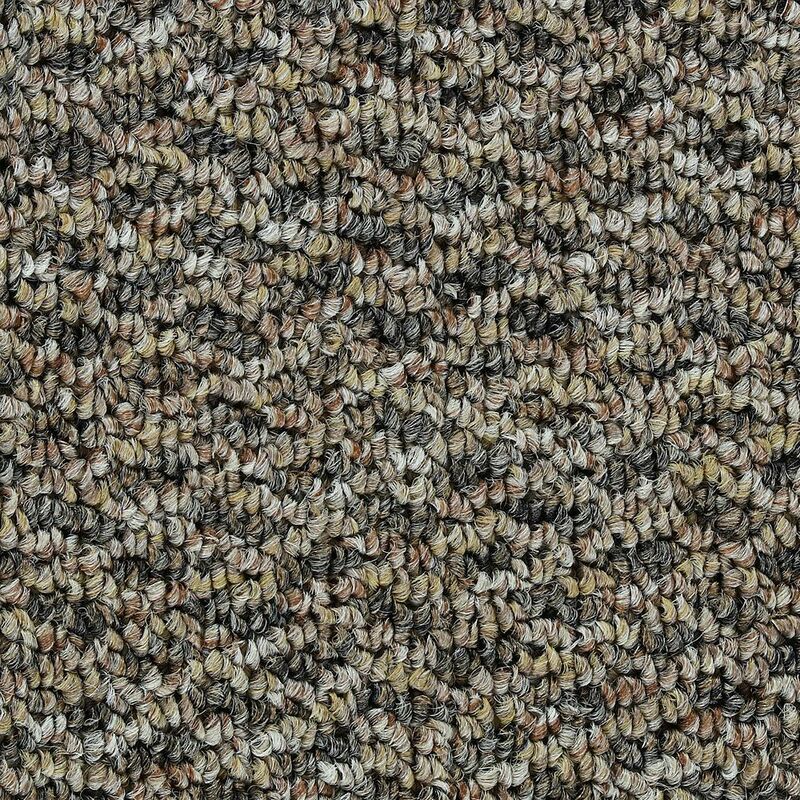 A 22 oz carpet made with 100% BCF Olefin. A choice of 12 colours. Available in store by special order only. Colonnade - Tawny Carpet - Per Sq. Feet A 22 oz carpet made with 100% BCF Olefin. A choice of 12 colours. Available in store by special order only.